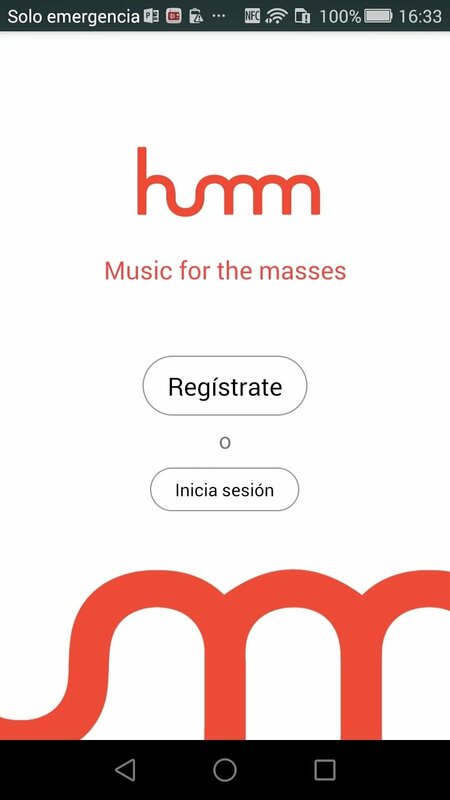 If you're looking for an application to listen to legal music for free, and without adverts, from your Android smartphone or tablet (other than the usual Spotify), you can now download the humm APK, an application with which you'll have access to millions of songs via streaming. 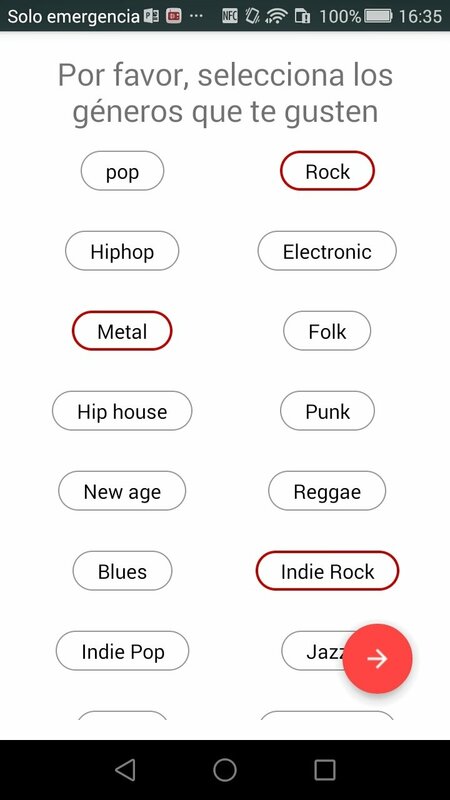 Once installed on your phone, configure humm so that it can offer you music compatible with your tastes, indicating what genres you like, which ones you hate and who your favorite artists are. 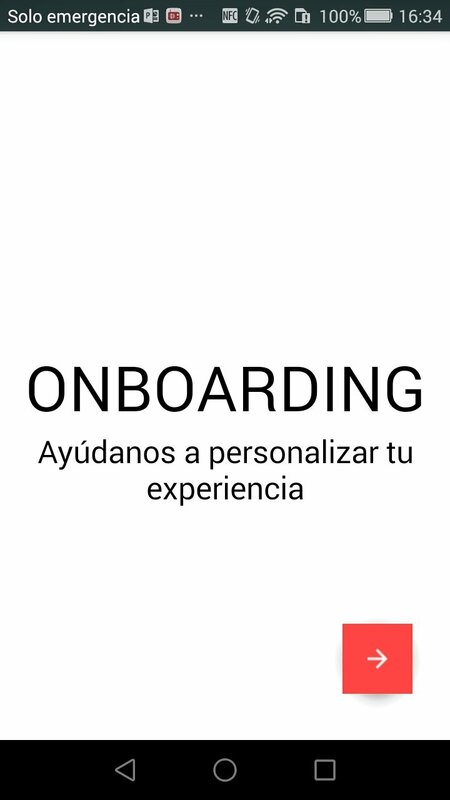 Once you've configured the app, you can start listening to your favorite songs. 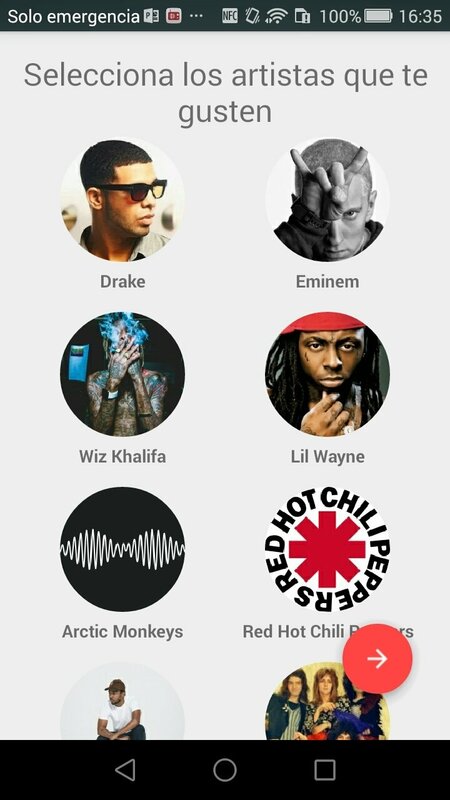 Catalog with over 50 million songs. 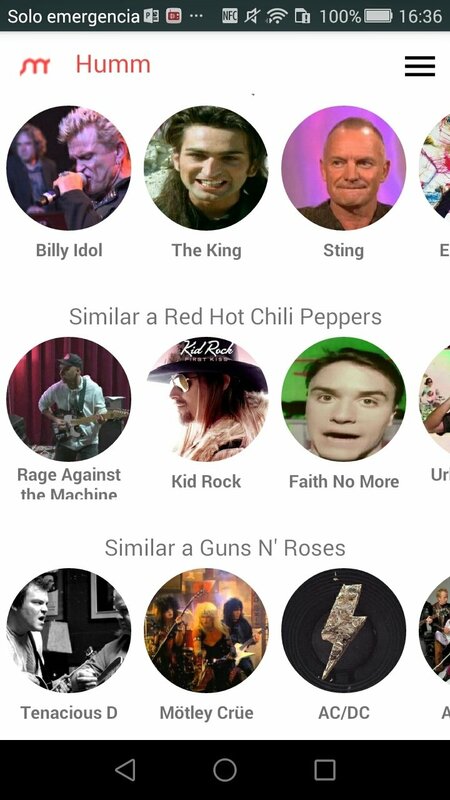 Tracks available via streaming through YouTube's API. 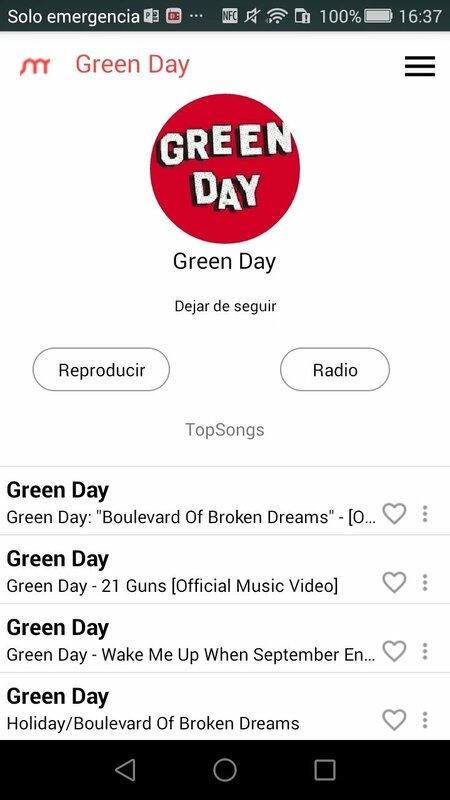 Create playlists with your favorite songs. 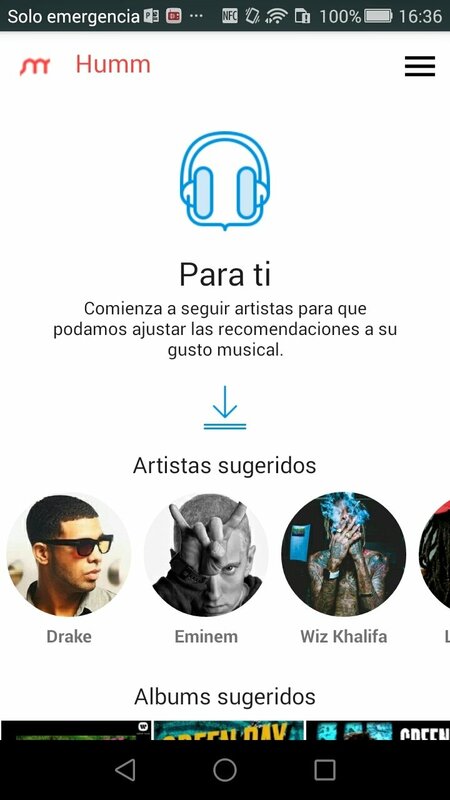 Receive customized recommendations and suggestions about new artists. 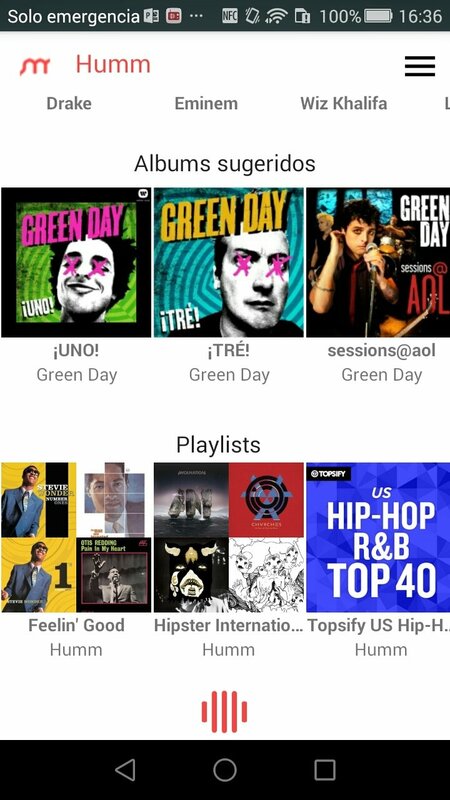 Build your own library of groups and albums. Listen to online radio stations.